May help increase body's self-healing properties. 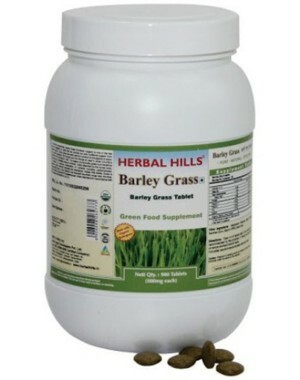 Supports in detoxification & remove toxins from the body. Supports in urinary tract problems & kidney problems due to Diabetes, high blood pressure. Offers unique anti-oxidants, helps to promote immune system, helps to deliver to more nutrients than green vegetables has similar structure to haemoglobin and can help recovery from anaemia helps in weight loss. This statement has not been evaluated by the food and drug administration. This product is not intended to diagnose, treat, cure or prevent any disease.